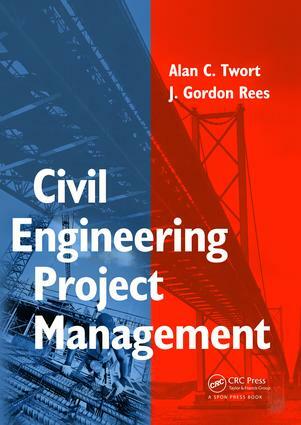 THIS NEW EDITION OF CIVIL ENGINEERING: SUPERVISION AND MANAGEMENT UPDATES AND REVISES THE BEST PRACTICAL GUIDE FOR ON-SITE ENGINEERS. 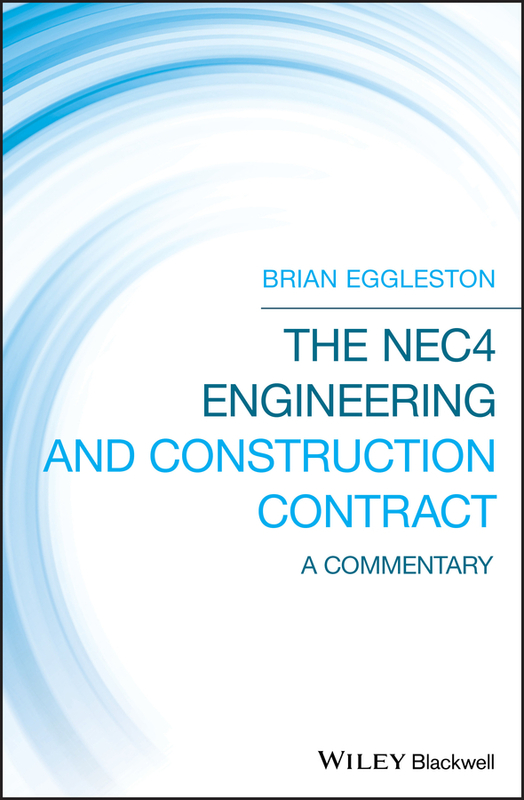 WRITTEN FROM THE POINT OF VIEW OF THE PROJECT ENGINEER IT DETAILS THEIR RESPONSIBILITIES, POWERS AND DUTIES.THE BOOK HAS BEEN FULLY UPDATED TO REFLECT THE LATEST CHANGES TO MANAGEMENT PRACTICE AND NEW FORMS OF CONTRACT. 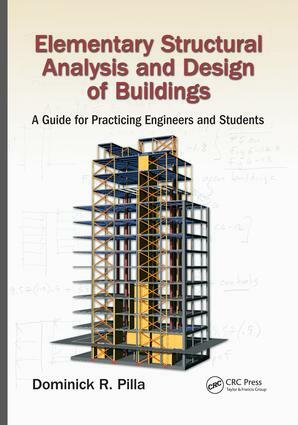 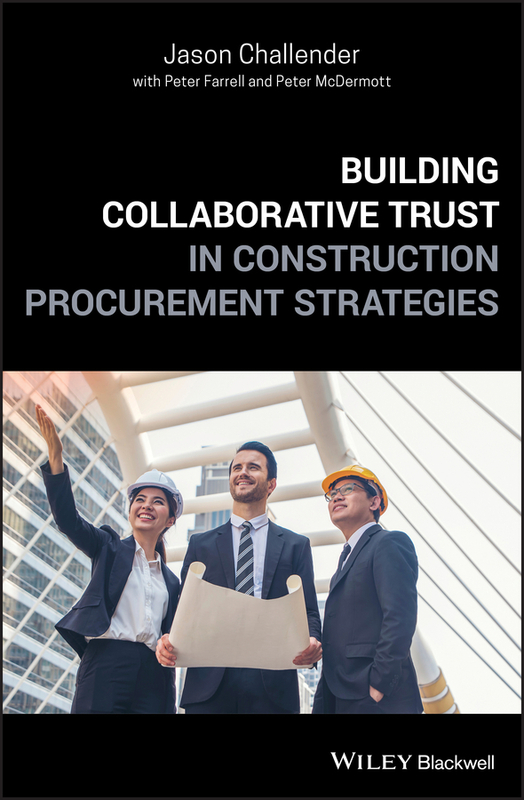 AS A PRACTICAL GUIDE TO ON-SITE PROJECT MANAGEMENT IT IS INVALUABLE TO PRACTISING ENGINEERS.